What is important to you? An ocean view? A fireplace? Romantic seclusion? Being steps from the pool? Real luxury means being able to choose. At the Cape Arundel Inn & Resort in Kennebunkport, Maine, we know each guest’s idea of luxury is deeply personal, so we’ve styled each of our hotel rooms and suites to offer something unique. Whether you prefer the Victorian seaside elegance of our Main House or the rich architectural details and retreat-like allure of the Club House, your Kennebunkport accommodations will be a restful space to dream. 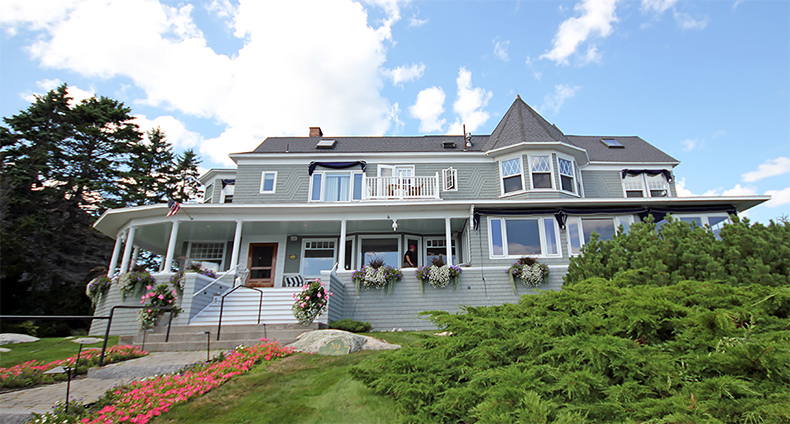 The seaside tranquility of the Main House at the Cape Arundel Inn & Resort will charm you each time you return from your adventures along the Maine coast. Rooms and suites in our 19th-century mansion overlooking the Atlantic offer contemporary comforts, thoughtful touches and the convenience of waking to an elegant, a la carte breakfast. Best of all… after cocktails on our spacious front porch and a memorable evening meal at Ocean, our on-site restaurant… you’re just steps from sweet dreams. 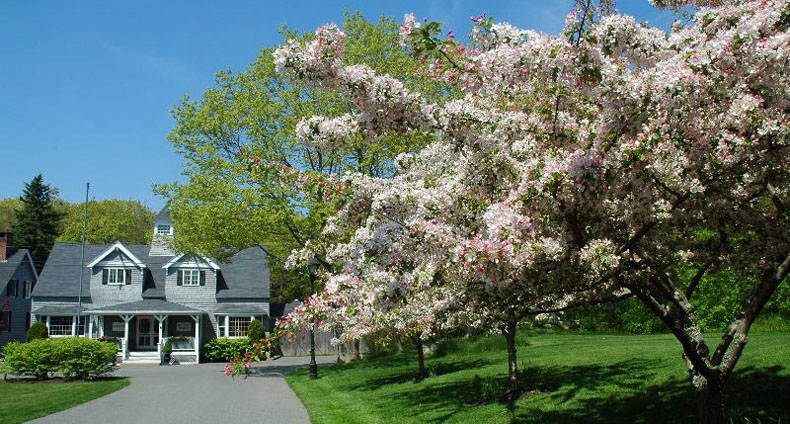 Tucked away on 15 wooded acres, our Club House location offers guests a restful place to escape Kennebunkport’s summer crowds, as well as easy access to all our resort amenities. Days here begin with continental breakfast on the screened porch or a hot a la carte breakfast in Ocean dining room. Order lunch without leaving your lounge chair by the heated lap pool. Play billiards and sip cocktails by the stone fireplace at the Club House Lounge before dinner at our Ocean restaurant. This is your haven… your place to own every moment of your time in Maine. The Cape Arundel Inn & Resort is an adults-only, luxury property that is entirely smoke-free. Pets are not permitted. Please call us for assistance with room selection. We invite guests traveling with children to consider family-friendly hotels in our Kennebunkport Resort Collection.